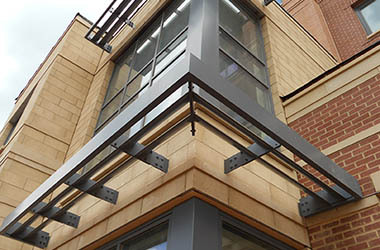 MASA Architectural Canopies has earned a reputation as the premier provider of awnings for storefronts on the east coast and around the country as whole. We started out more than two decades ago, and we now operate out of large facilities in New Jersey, Pennsylvania, and Florida. However, we can satisfy the needs of clients in other regions through our vast network of partners, so we can provide canopies and awnings anywhere they are needed. When you are operating a retail facility, the exterior of your building is going to send a profound message to potential customers that are passing by. 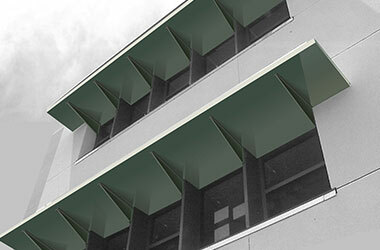 Everything has to be perfect, and the awnings are going to have a significant impact one way or another. 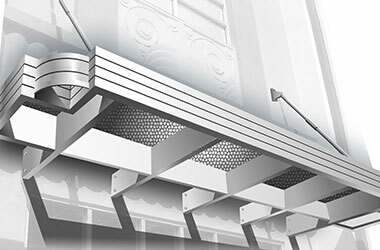 When we provide awnings for storefronts, we take care of every facet of the process. Our in-house designers and architects evaluate the structure and explain the possibilities to you. 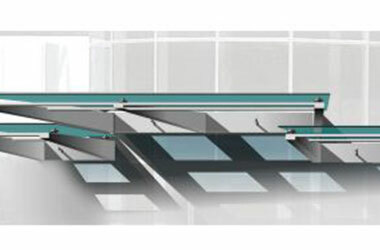 Once a design is in place, we build the canopies and handle the installation tasks. We have developed a number of different product lines, and one of them that is very popular among people who are looking for canopies for storefronts is the Vision custom canopy system. The offerings within this line are attractive to many of our clients because there are numerous different glass finishes and metal patterns to choose from, and there are unlimited design possibilities. Of course, we can provide variations on existing themes. However, if you have a particular idea in your mind’s eye, we have the ability to custom craft your awnings to meet your specifications. We see the complete picture when we provide canopies for storefronts, so we can create a concept that fits seamlessly alongside all existing elements of the building. 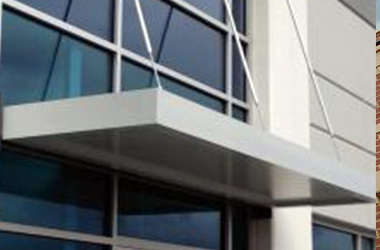 The awnings and canopies our clients receive from us make a lasting impression from an aesthetic perspective, and they are built to withstand the test of time. When you partner with us to obtain awnings for storefronts, you will receive world class service from the first point of contact through to the completion of the project. We will also be very attentive if you ever need to discuss anything with us after the installation has been completed. If you are ready to set the wheels in motion, you can discuss canopies for storefronts with one of our knowledgeable consultants right now if you give us a call at 800-761-7446.